One specimen of Poncelet's giant rat weighed more than 1 kg (2.2 lb). Poncelet's giant rat inhabits thick woods. It is arboreal and builds nests of leaves or sticks in the branches or hollows of large trees. Poncelet's giant rat is known only from the islands of Bougainville (Papua New Guinea) and Choiseul (Solomon Islands). Poncelet's giant rat is jeopardized by continued loss of its forest habitat. In particular, logging of the large trees that it requires for nesting has contributed to its decline. 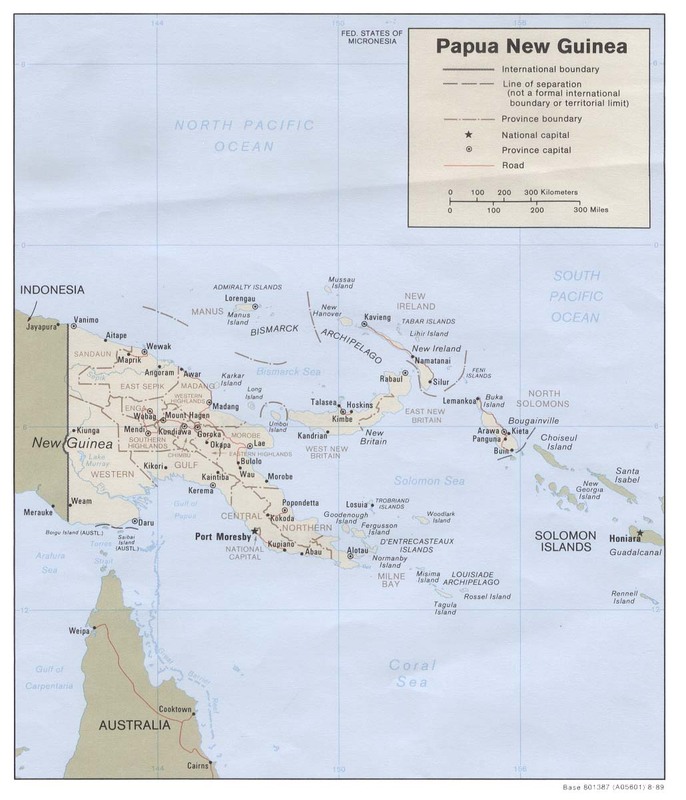 *** Poncelet's giant rat is occasionally eaten by the natives of the Solomon Islands. *** Members of the genus Solomys are called "naked-tail rats" (there is no hair on most of the length of their tails). 2004: Occurs in Papua New Guinea and Solomon Islands (IUCN 2004). Poncelet's giant rat is known only from the islands of Bougainville (part of the country of Papua New Guinea) and Choiseul (part of the country of Solomon Islands). One specimen weighed more than 1 kg (2.2 lb). Poncelet's giant rat inhabits thick woods. Poncelet's giant rat is found in the East Melanesian Islands Biodiversity Hotspot (Cons. Intl. 2005). Poncelet's giant rat is arboreal. It builds nests of leaves or sticks in the branches or hollows of large trees.